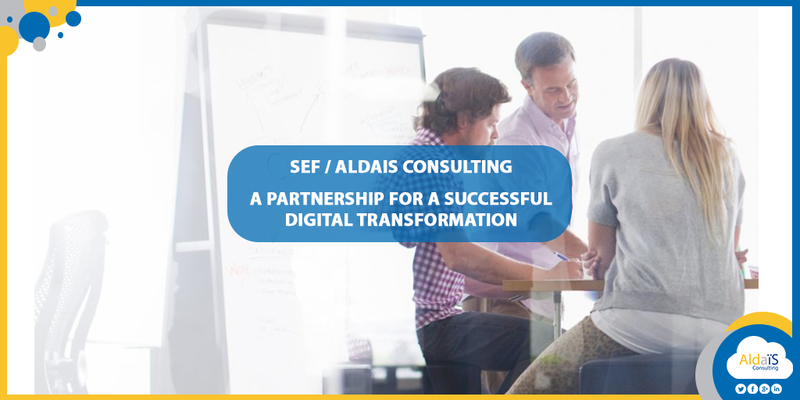 The company SEF (Société d’Enduction et de Flocage), in October 2016, trust in Aldais Consulting team to assisting them in their digital transformation and the improvement of their information system. Why to create this partnership ? To answer actual issues of manufacturing and commercialisation, and to overcome technical limitations of their last company software. The management area of this project on the solution SAP Business ByDesign include purchases, sales, finances and accounting, manufacturing with the MRP, logistics with a particular focuse on tracability. 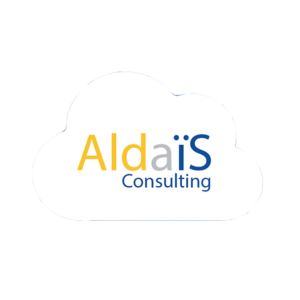 The solution implemented by Aldais Consulting allow now the company SEF to have a global management of their activity (multi-countries, multi-currencies, for all services). This ERP (Enterprise Ressources planning) facilitate accessibility to informations, without having technical constraints and computer requirements. Saas technology (for Sotware as a Service) allow externalisation of data and applications hosting, and to break with recurrent back-up and version upgrade. Highligth:Project respect the budget initially attributed, and was run in 7 months (Average duration for similar project is 13 Month) , but the most important thing is that the implementation has no impact on the production, no stoppage has been considered. This respect of the budget and the planning can be justify by a good project management, a regular monitoring for each step, a regular communication and constantly listening consultants, a structure training program and a planified change management, prepared with key users of SEF team. This collective success would not have been possible without the individual participation, work and involvement of the two partner teams : Evelyne AMYS (Accounting), Nathalie LORCY (Sales administration), Jocelyne GOBE (Logistic), Eric MARQUET (Project manager), (Raphaël LION (Sponsor), for SEF, and Yvemelle da Silveira (Logistic consultant), Fernando Echeverria (Finance and Accounting Consultant) et Fabien Lauroua (Project manager et logistic consultant) for Aldais Consulting. “There is still a lot to do to improve our system, but I want to congratulate the full team for this success” (Eric Marquet, CFO de SEF, post LinkedIn du 19 mai 2017 du lancement sur SAP Business ByDesign).